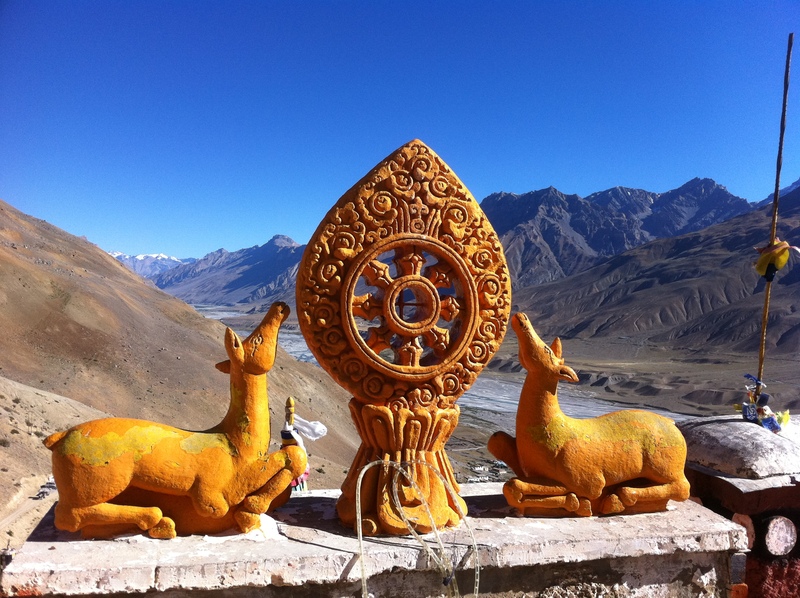 Spiti possesses a distinctive Buddhist culture similar to that found in the nearby Tibet Autonomous Region and the Ladakh region of India. 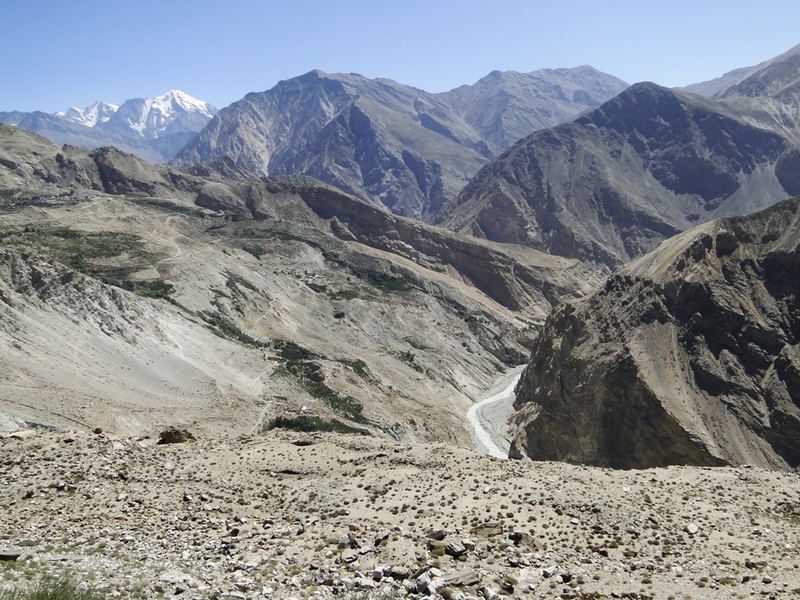 The valley and surrounding region is one of the least populated regions in India and is the gateway to the northernmost reaches of the nation. 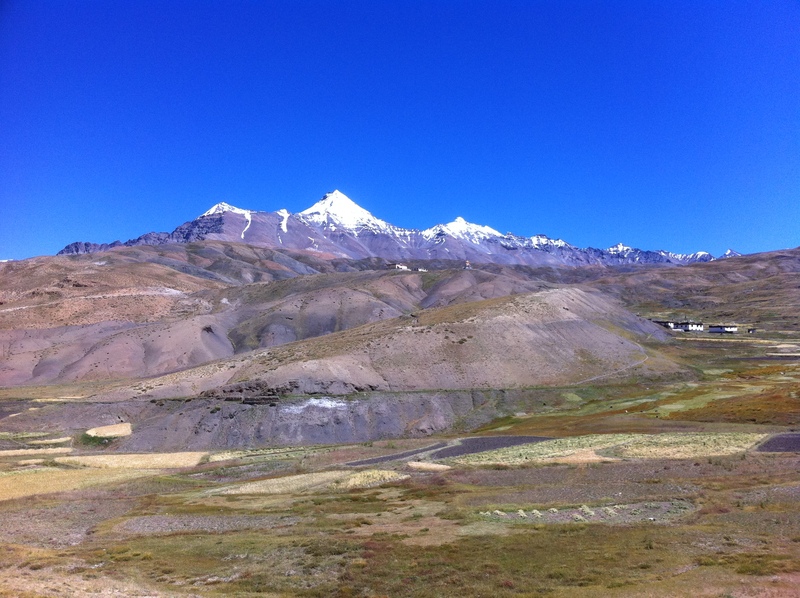 The road journey of Spiti valley with footloose offers adventure travel like never before. 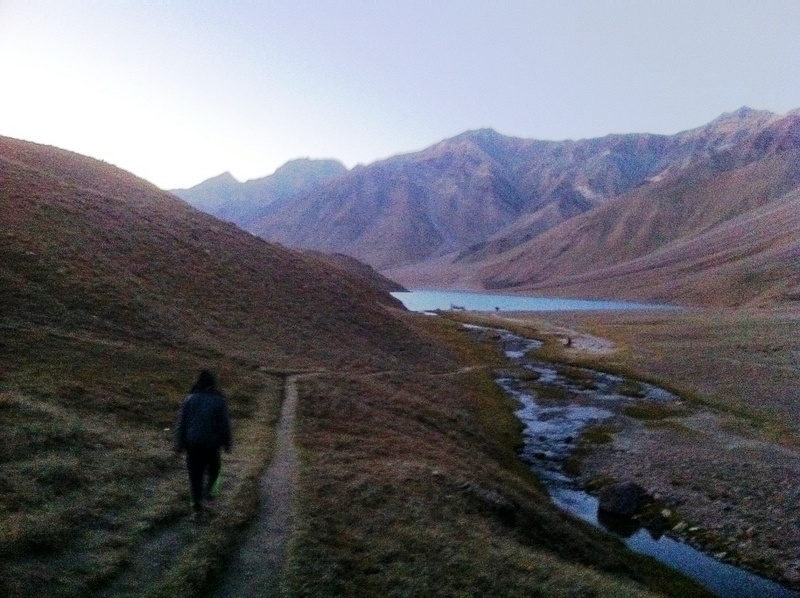 “…there ain’t no journey what don’t change you some.” ~ David Mitchell. 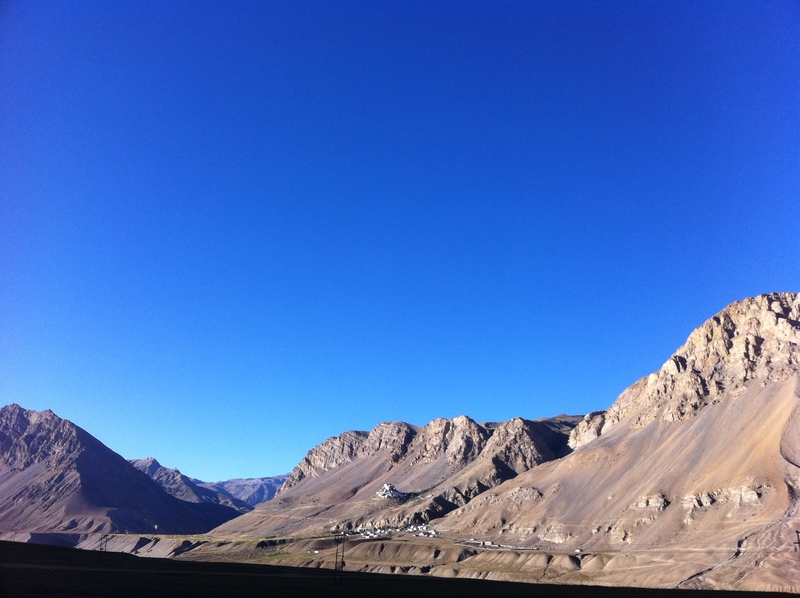 Spiti valley is accessible throughout year via Kinnaur from Shimla route on a difficult 412 km long road. 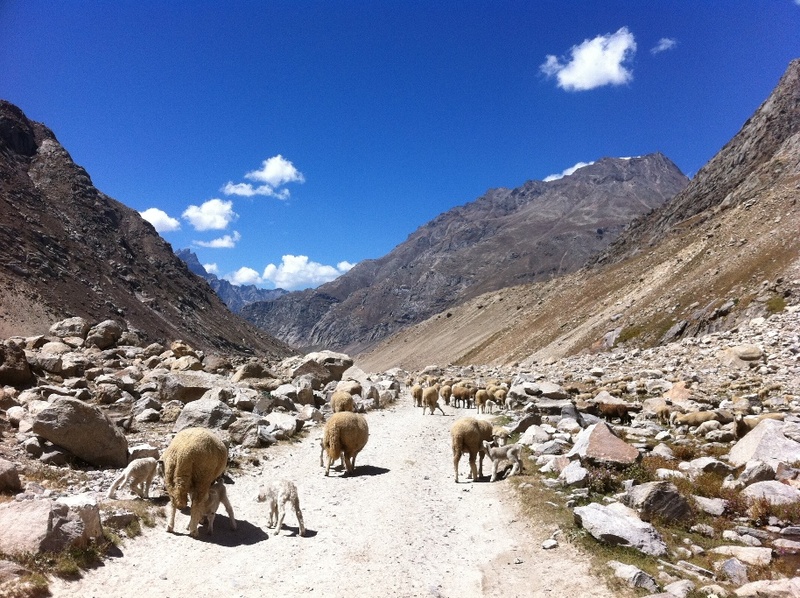 Tourists from outside India need inner line permits to enter Spiti through Kinnaur. 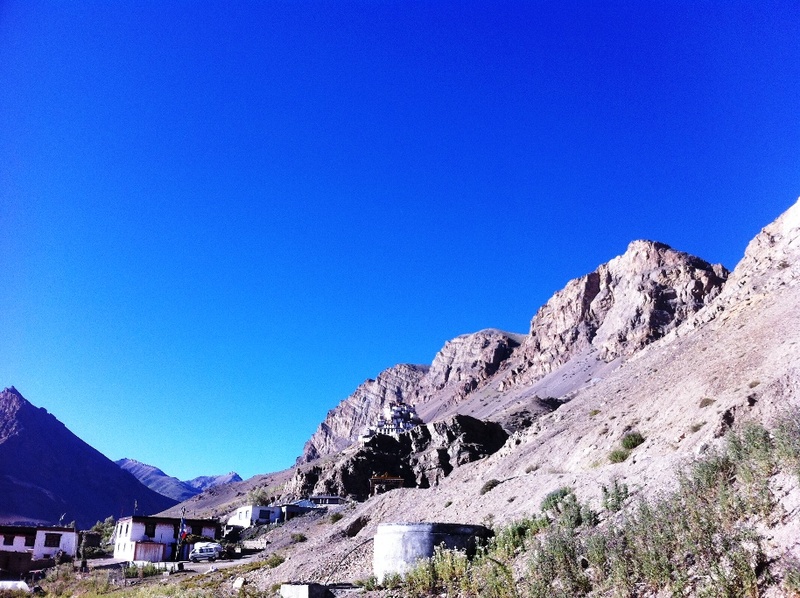 Spiti's border start at Samdo [74 km from Kaza] which is quite near to India-China border. 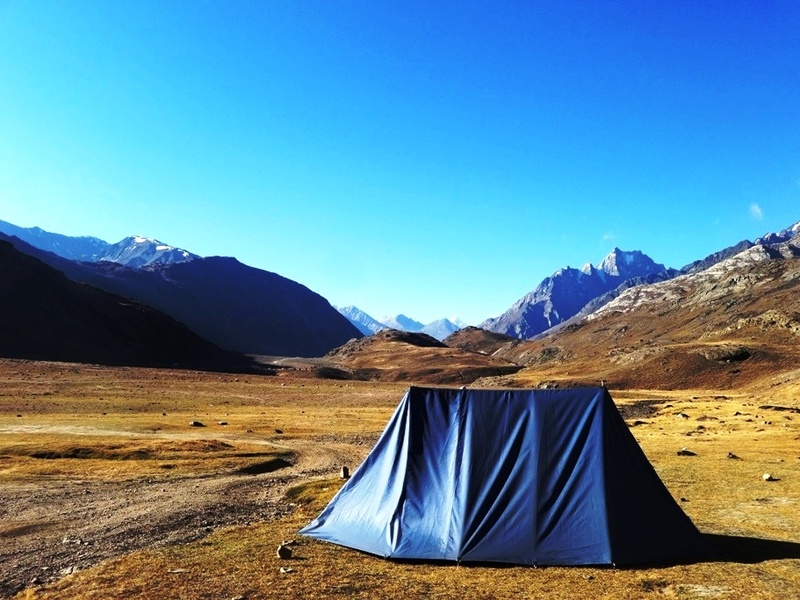 In summer it can be reached via Manali through Rohtang pass and Kunzum pass.We drive along mountain rivers, cross high mountain passes, secluded villages to reach Leh. 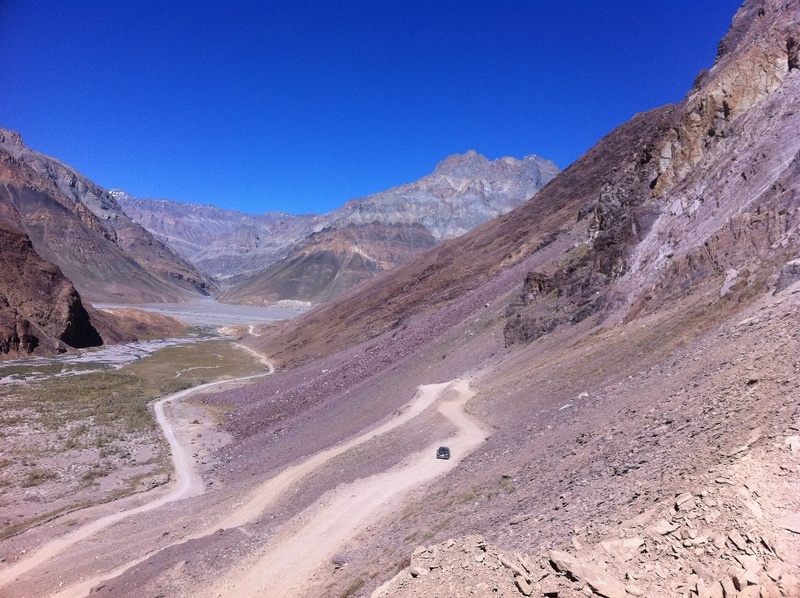 Be the part of journey to experience driving on world’s most treacherous road and sometimes no road at all. 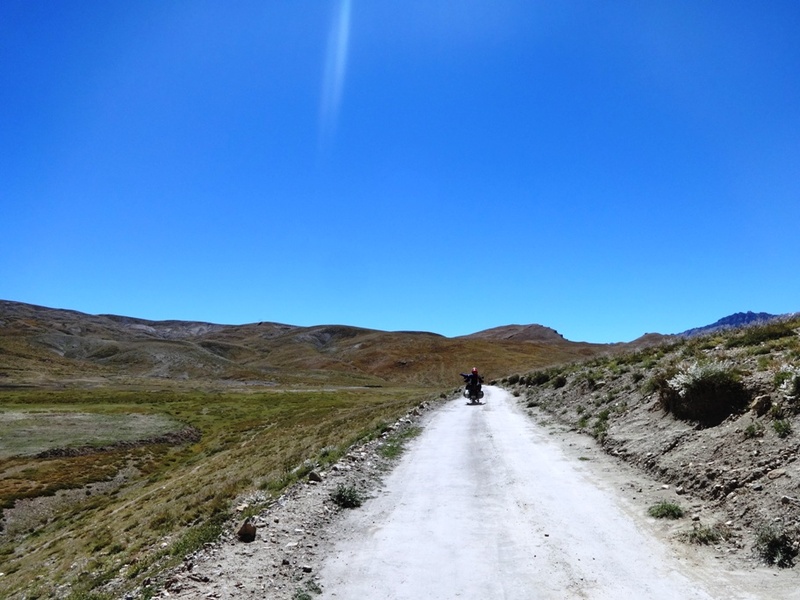 4x4 vehicles, motorcycles, tempo travelers are some of the vehicles we include in our journey. 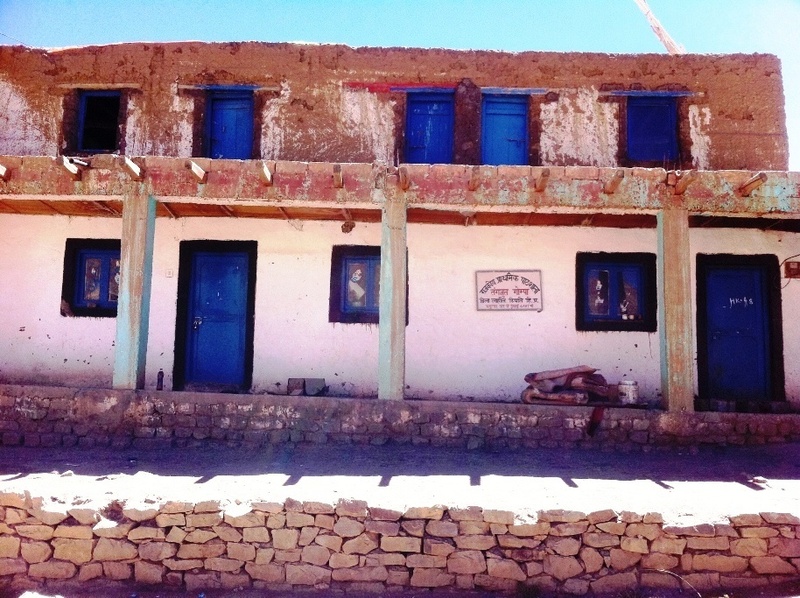 Kaza is headquarter of Spiti valley. 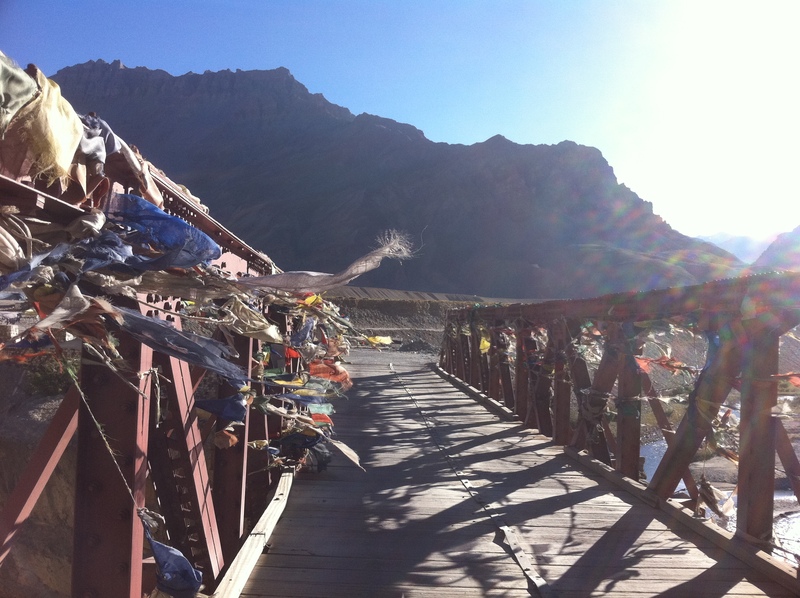 Kee, Dhankar, Tabo, Nako are some of the monasteries which one can visit. 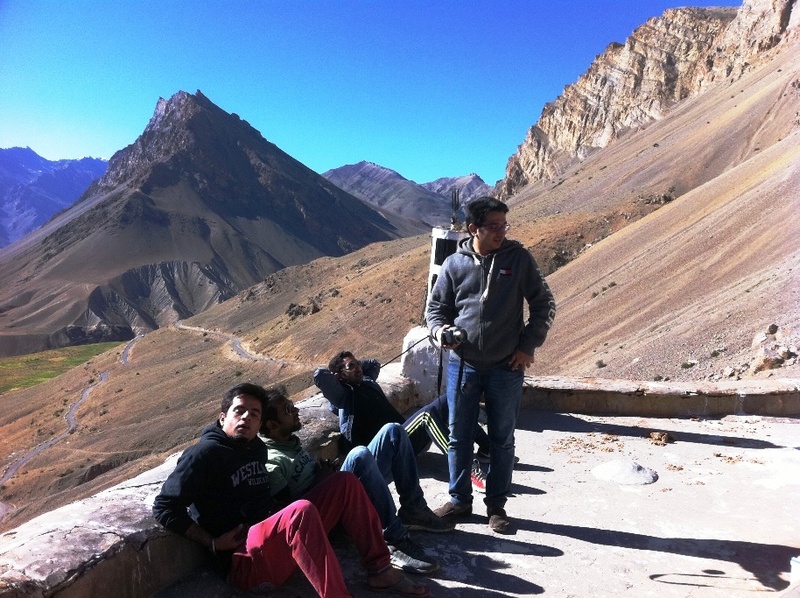 Visit to highest villages and highest post office in Himalayas. Local home made food at home stays varied cuisines in hotels/camps.